Do you love live music? Tanning? Winning free prizes? So do we! To be exact, we love when our members come to our locations around Hampton Roads and bring their friends to tan with us. We love it so much we celebrate by giving away tickets to the coolest events in the area. Recently we gave out passes for the Pungo Wine Festival to Sundays members who used their Buddy Passes, and now we scored some VIP tickets to the upcoming Patriotic Festival at the Virginia Beach Oceanfront. It’s easy to enter this contest. All you have to do is use your Buddy Pass and bring in your BFF, a co-worker, a relative…anybody who wants to try out one of our amazing tanning beds. You’re then automatically entered to win. Don’t wait too long, though, because the festival begins on Friday, June 2. 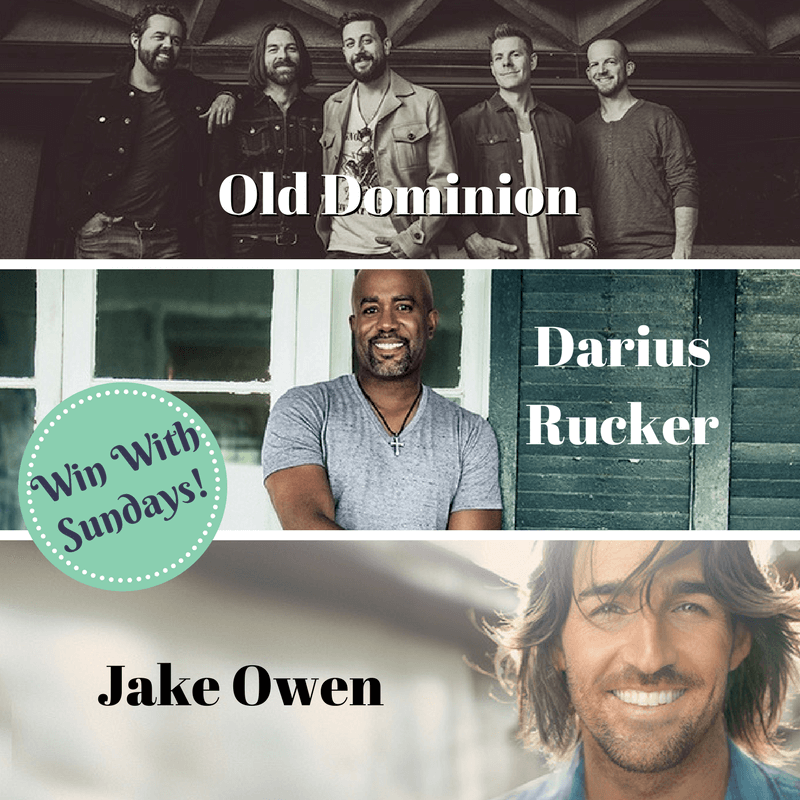 You’ll want these VIP passes so you can see great live music with Old Dominion, Darius Rucker, and Jake Owen. See you soon!